Find out how to apply for your first birth certificate or how to replace one. A Queensland certificate costs $48.20 or a commemorative birth certificate package cost $63.00. 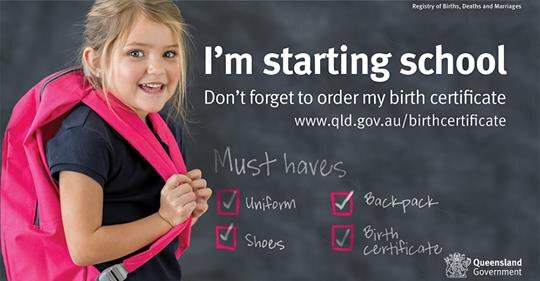 Buy a Queensland commemorative birth certificate for $25.20 for you or your child—without a standard certificate. Brisbane Broncos, North Queensland Cowboys and Gold Coast Titans fans now have the chance to support their favourite local NRL teams through special commemorative birth certificates. Enrolling your child in school requires some planning ahead to make sure you have the right documents. Beat the rush and apply for your child's birth certificate early. 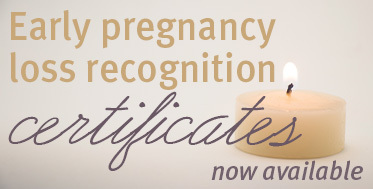 Recognition certificates for early pregnancy loss are now available.